This Meeting concluded on 2 March 2016. Read interviews with recruiters, young faculty and postdocs at the Meeting focussing on faculty hiring. Browse photos from the event and watch talks given by the meeting mentors. 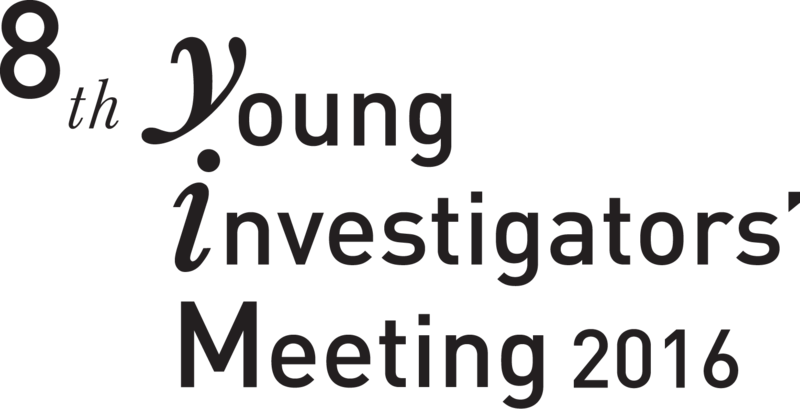 The annual Young Investigators’ Meeting (YIM) brings together exceptional young scientists, senior scientists, heads of institutes, and representatives from funding agencies for 3 days of discussions and interactions focusing on science and careers in a broad range of disciplines of biology. The program features illuminating seminars, posters and panel discussions that focus on a wide variety of topics ranging from choosing the right research problem, publishing, personnel management, funding opportunities and mentorship. YIM 2016, hosted by the Regional Center for Biotechnology (RCB), and IndiaBioscience, NCBS, had a diverse assortment of research talks, which would enable the participants to absorb the best of all forms of biology. Eminent researchers were invited to be mentors and speakers, focusing on computational biology, evolution, cell division, membrane dynamics, microfluidics, virology, molecular signaling and translational medicine. Every year the YIM is organized by a different committee, comprised of young faculty members from institutions across the country. 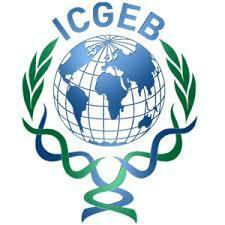 IndiaBioscience plays an administrative and advisory role in each year's YIM. The Advisory Board for YIM 2016 comprises of Ron Vale (UCSF), L S Shashidhara (IISER Pune), Satyajit Mayor (NCBS) and Dinakar Salunke (RCB).